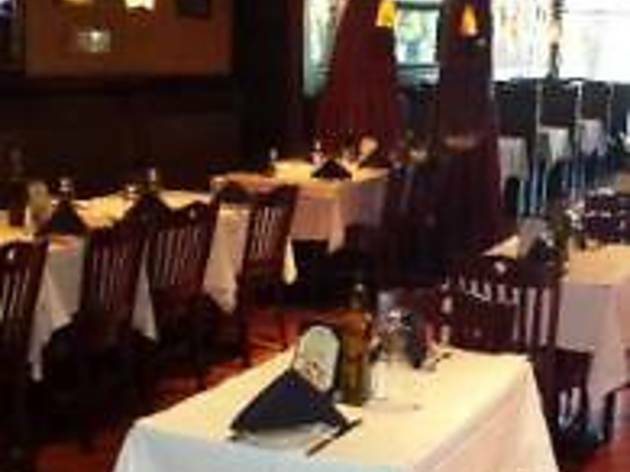 ZaZa's Tavola Italiana offers an intimate, comfortable seating, where you can relax and savor authentic and fresh Italian foods as if you were at a Trattoria in the Italian countryside. Our pastas are rich and flavorful reproductions of "Old World" standards, such as our Rigatoni Abbruzzese or Paccheri Tartuffi. There are plenty of entrees for our guests to enjoy, like the Filet Barolo and the Pesce Bianco Spinaci, as well as insalates, antipastas and rustic brick-oven pizzas. 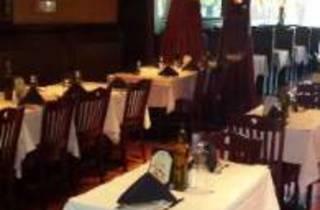 Zaza’s Tavola and Zaza’s Enterprise Inc. are not affiliated with any other restaurant.